The book is part of a series of manuals for agribusiness managers of producers’ associations. It covers a wide range of topics from basic storage and warehousing to the quality imperative and the application of ICTS to post-harvest handling and marketing. The manual provides case studies and exercises to compliment the information and very useful data on storage conditions for a wide range of fruit and vegetables. The manual also provides a comprehensive set of references and some practical information on the cost structure of packaging, refrigerated storage, logistics and certification that are interesting when trying to manage agricultural inputs to round the year processing. 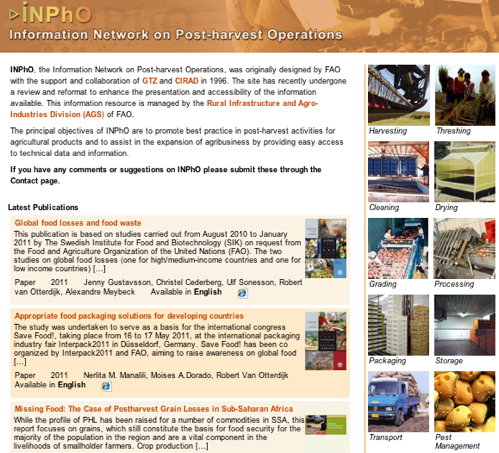 This entry was posted in ..Agribusiness/tech, .Agribusiness, .Food Processing, Costs and tagged conditions, fao, ICTs, logistics, post harvest on October 6, 2010 by admin. This is the title of a petition launched by the United Nations Food and Agricultural Organisation (FA0). I totally agree with this – it’s particularly disturbing if you think of how we “over consume” and waste food. So I have signed the petition and am suggesting you to do the same by visiting www.1billionhungry.org/digivuza/ – log in, enter a few details and click the send button (you don’t even have to watch the video) its that easy. You are NOT going to have 20 years of bad luck if you don’t do this nor get rich if you do! Just give it a thought and do what you think is right. 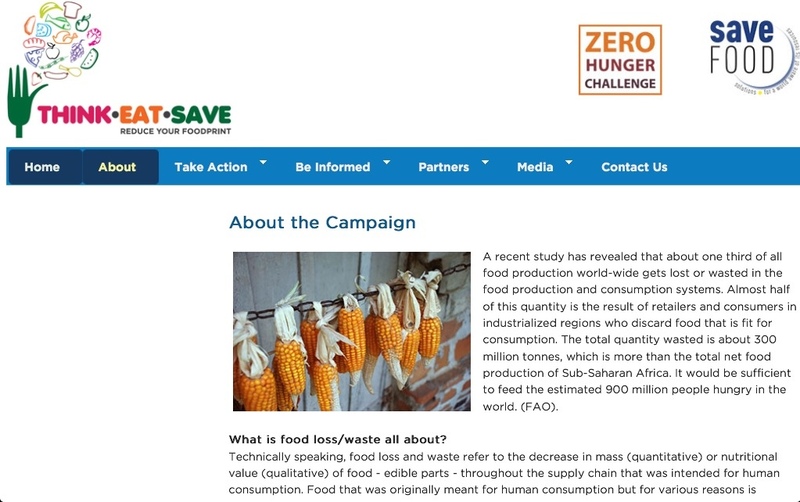 FAO will present the petition to governments who will hopefully take note and action! If you are interested in some of the background on the “waste and over consumption” I refer to, have a look at some of the stuff I have posted on the issue below. 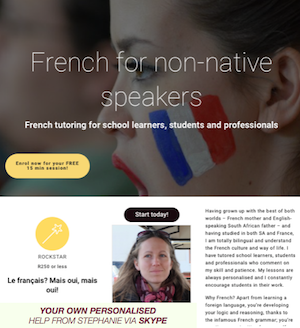 Once you sign, you will be given a personal link that you can share with friends and family, and a personal impact map that shows how your message spreads around the globe. Share your personal link with as many people as possible. Come back often to check your personal impact map and witness the power of your social network. Thanks very much for joining me in this. It’s time we let politicians know that the status quo — 1 billion hungry people — is unacceptable. ﻿Top Environmental Stories of the Year, (7 Green Bloggers) – mine’s half way down the page! This entry was posted in .African Development, Development and tagged fao, governments, hunger, malnutrition, petition on August 4, 2010 by admin. The previous post on honey processing was an introductory note from Practical Action. This somewhat older, but apparently still totally usable, document is from the UN FAO and is much more comprehensive. The table of contents, below, indicates the scope of the document. 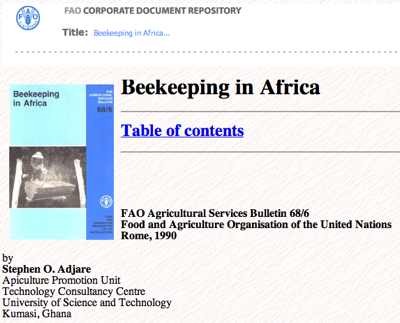 This entry was posted in Food Processing and tagged Africa, beekeeping, fao, honey on April 19, 2008 by admin.